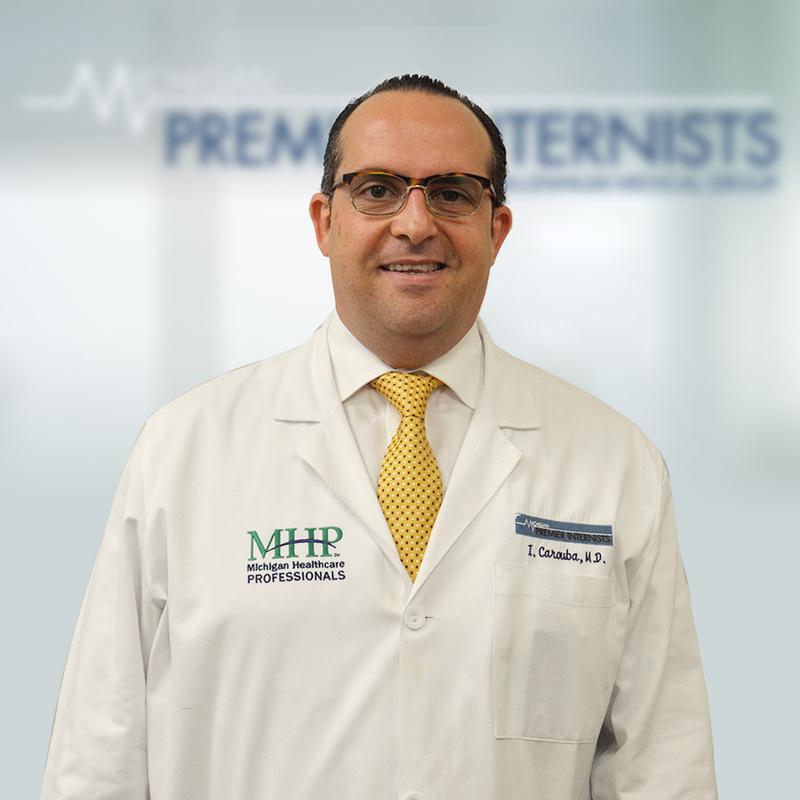 Dr Carouba is a board certified physician in internal medicine. He believes in prevention of the disease before they occur, his philosophy, is to give every patient the time they need while providing them with the best advanced medical care in the most affordable way. Dr Carouba have an extensive knowledge and experience in treating patient in hospital, Office, Nursing homes and Rehabilitation centers with a major focus on continuity of care to avoid medical errors, considering quality of life as a top priority. He is a very compassionate doctor who treats every one like family.